The battle between the promoters of Infosys and the current management has taken a turn that was not entirely unexpected. Over the past few months, N.R. Narayana Murthy, Co-founder of Infosys, had made it clear that he did not like the way either the Infosys board was functioning or the steps management was taking. He had raised concerns regaring payments to senior executives, their travel arrangements and even the takeover of a company. The board and management had tried to address his concerns, but all signs pointed to a major schism that could not be bridged between the two sides. So, Vishal Sikka's decision to resign was not entirely unexpected. In my view, the affair is unfortunate. The rather public spat between the retired founders and new management would definitely have affected the morale of both the staff and of investors. Sikka had not performed badly by any yardstick, given the tough conditions in the industry. Infosys had, in fact, done marginally better than its peers. At any rate, Sikka took over Infosys when it was trying to find a new strategy, and he seems to have set a clear path for the future. The majority of the board also supported him in his steps. The founders led by Murthy would definitely have had their own concerns and as shareholders, who collectively own just over 12 per cent shares in Infosys, they cannot be ignored. However, it would have been best if they remembered that they were not majority owners of the company and should have let the board decide on the way forward. Sikka had a different working style as well as a divergent way of looking at things from the founders. 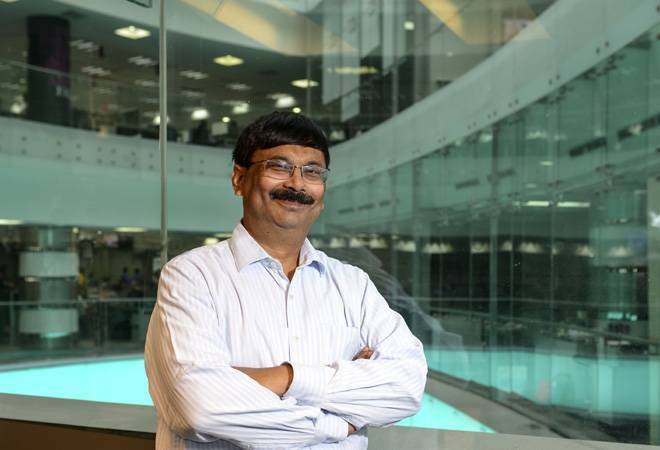 Much of that came from his experience of working for SAP before he came to India. I suspect these differences added to other differences that had cropped up between him and the founders. What is the way forward for Infosys? I would think they will tap home-grown talent now. How it will play out in retaining its competitiveness, we will get to know in some time. 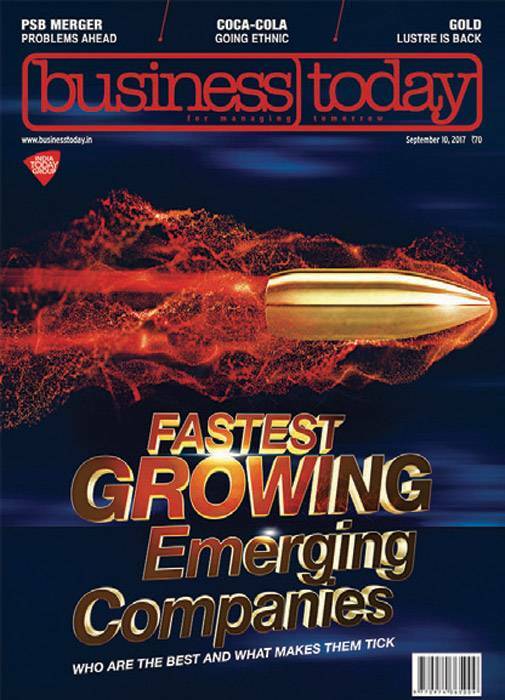 Meanwhile, our special issue this time is on the Fastest-growing Emerging Companies. We looked at the three-year performance of companies with revenues between `500 crore and `1,000 crore to pick our winners. As any business observer will tell you, the past three years have been pretty tough for mid-sized Indian companies. Policy changes domestically, increased protectionism in global markets, high cost of funds and falling demand have all played a role. Still, our winners have managed to grow rapidly even while their peers were floundering. While the universe of manufacturing companies analysed by Niti Kiran from our research team was actually showing a contraction over the three-year period, our three winners have clocked over 15 per cent CAGR easily. Similarly, our winners in service and agriculture have handily beaten their benchmarks.